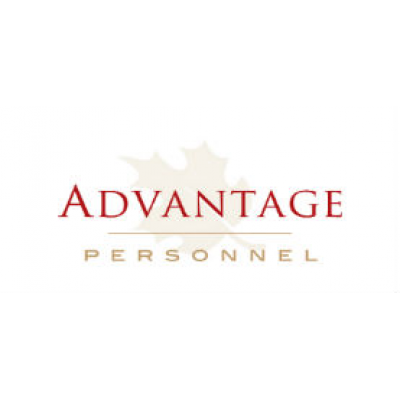 Advantage Personnel is now hiring Healthcare Housekeepers to assist with various duties/responsibilities in the Moncton area. Maintains and cooperates with facility Policies and Procedures, Fire & Emergency plan, WHMIS, Infection Control, Health & Safety and any other required by the facility. CPR & Emergency First Aid Certification considered an asset.